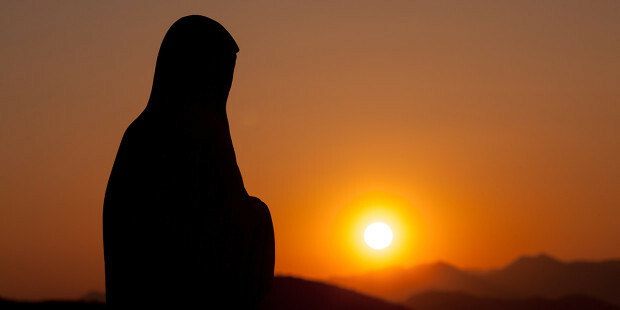 The feature photo and reported here to follow was taken in the town of Medjugorje a few days before Easter. Everyone can interpret it as he wishes, and we certainly will not condition opinions, but we feel like saying that some signs of this Marian place are unequivocal and very clear. We know that at Fatima sometimes the whole crowd of those present at the apparitions witnessed some miracles: for example the numerous white flowers, very similar to snowflakes, which came down from the sky during some apparitions and melted a few feet above the ground, until great miracle of the sun during the last apparition in the month of October (miracle that has also appeared again in Medjugorje). 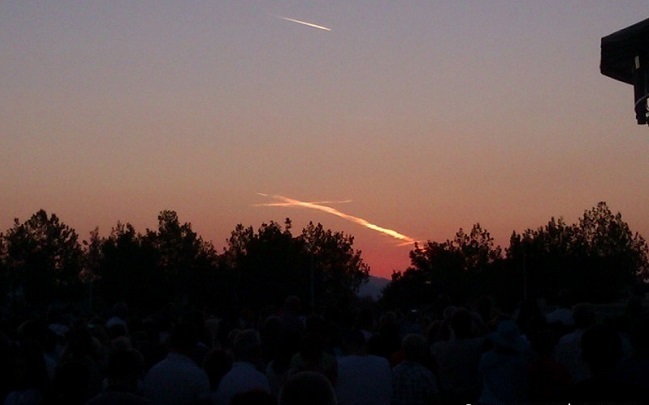 There were many signs and miracles in Medjugorje. 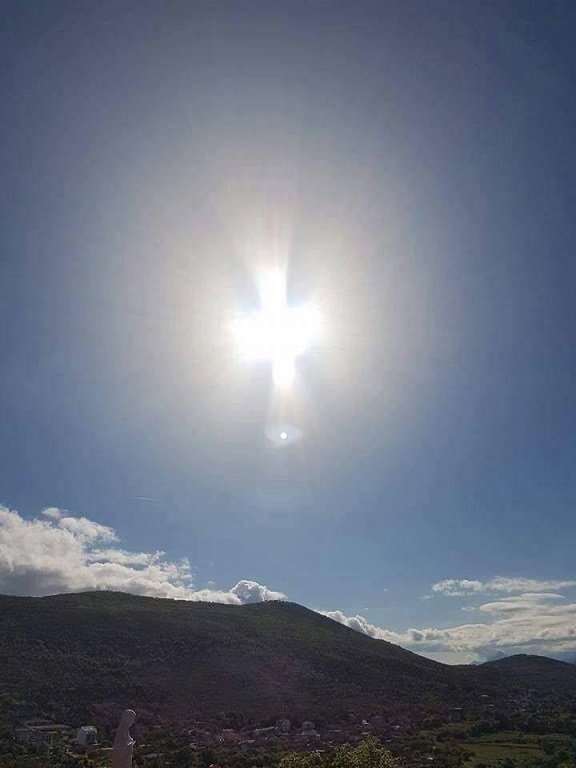 Our Lady said: “All these signs are given to strengthen your faith, until the great sign, visible to all and permanent, will come”, referring to the third secret of Medjugorje, which will be a marvelous sign that will manifest itself on the hill of Podbrdo, hill where the first apparitions took place, and which will remain forever. 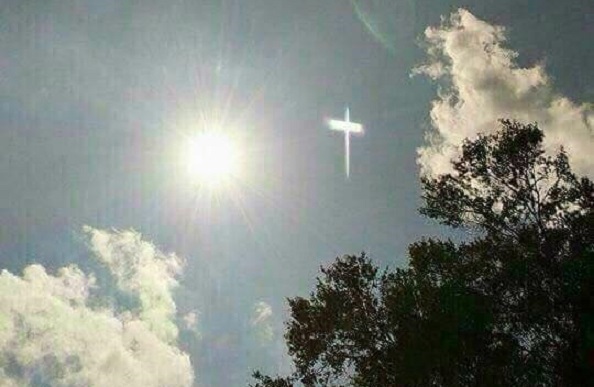 One of the first signs occurred in August 1981, two months after the first appearance: the cross raised on the hill of the first apparitions was seen for a whole night lit up. On August 2, 1981, everyone witnessed the “game of the sun” that started to spin over people, like in Fatima. 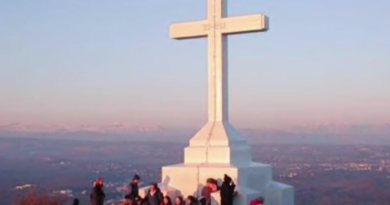 Father Tomislav, parish priest of Medjugorje, describes it this way: “The sun was at sunset. At a certain moment he began to turn, moving rapidly towards the place of the apparitions, giving the impression of falling on the heads of men. 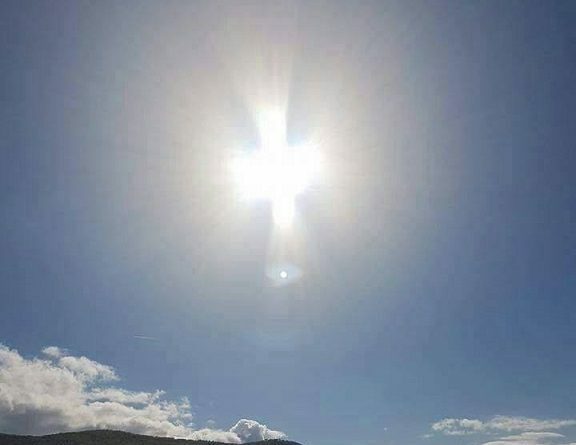 Many people saw a host instead of the sun; others saw the cross in the sun; still others of the hosts of angels with trumpets … “(for the description of other extraordinary signs in the sun, we can see: Mirjana, Our Lady in Medjugorje , Ed. Bertoncello, Cittadella (PD) 1986, pp. 140-143). Moreover, during these sun manifestations, it does not dazzle the eye, but you can look at it without any hassle. One night, during the first times, the word MIR (which means PACE in the Croatian language) was written above the cross of the apparition hill. It was written with rays of light: whoever saw said that it seemed the light that flashes during thunderstorms, but unlike the storms, this was clearly seen. At times on the hill of Krizevac the large concrete cross erected in 1933 has disappeared, and in its place appears the figure of Mary, with her arms outstretched in welcoming attitude. At other times, on the other hand, the cross was seen changing into a white figure or assuming the form of a griathia Ostia or a Tau (particular biblical sign of salvation, consists of a capital T, ie a cross without the upper arm). On the night of October 28, 1981, he saw a great fire, like a fire, rising to the sky from the foot of the hill and burning for about ten minutes. He also saw a police patrol and immediately noticed: but on the spot he found no trace of fire or burned things. Ivan Kozina, aged 55, witnessed the incident: “I was a sentinel on the mountain. People came to the church, I prayed too. Suddenly a fire broke out, it was about 5.45 pm, it looked like fire but I realized it was not, because there was no smoke and there was no crackling. Everything lasted 12 minutes, then the fire disappeared. I knelt down and prayed. The next day we checked everything, but there was no sign of fire, neither ash nor anything else “. Our Lady said that this was a “premonitory sign of the great sign”.